No nonsense and well mannered satellite technicians. After phoning Multichoice twice and also taking the Primary & Secondary decoders to their agents on 2 occasions as requested by them, we had no joy. We then decided to get a private company to sort out the problem. Really glad we found you guys. Really prompt and I must say you guys did a fantastic job. Everything was neatly done and thanks for cleaning up afterwards. Will definitely recommend to my friends. We had the guys com round and put up 3 cctv cameras yesterday. looks good and working nicely. thanks gentlemen! 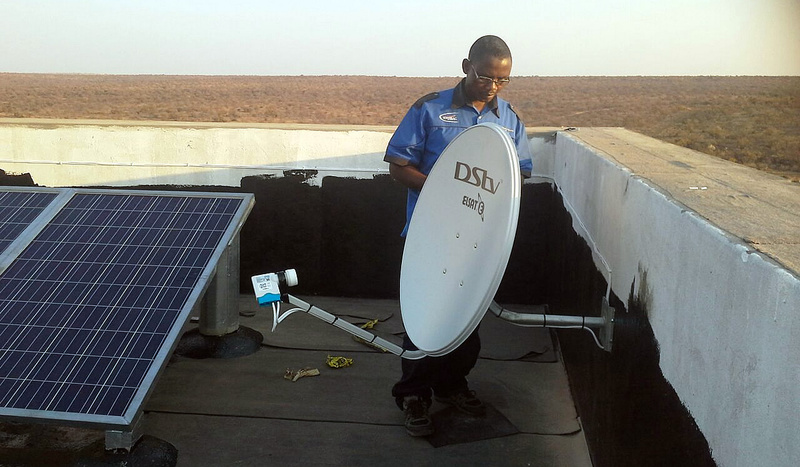 Dynamic Dish Installations is one of the most reputable & trustworthy DSTv Installation companies in Pretoria. We always strive to complete the work to 100% satisfaction. Before Dynamic Dish Installations leave the premises, we will make sure all services are tested and functioning properly if applicable. We will guide you through setup and any other questions you might have. 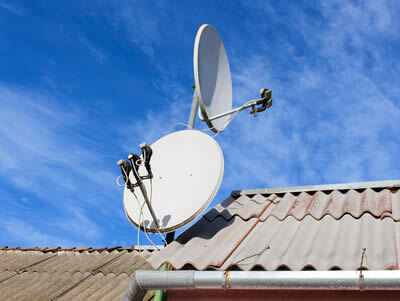 We offer all sorts of DSTV services in Pretoria (Moot, Northern, Central, East & West). You need to find an accredited Ellies installer in Pretoria, like Dynamic Dish Installations who is able to come to your property and install your DSTV along with all the accessories and equipment that you have before you can actually start watching any tv. 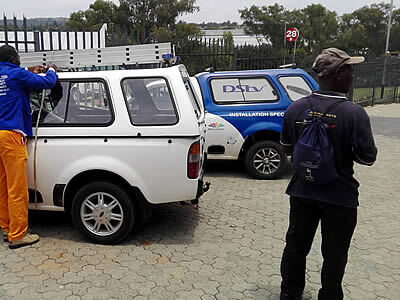 Although most people feel that bolting a pole to a wall and a dish to the pole then running a cable down to the back of the TV is just that simple, it takes a lot more than that to effectively and successfully install any part of a DSTV installation in Pretoria. Depending on the type of DSTV package you have bought, and your individual needs, you will find that there are different models of DSTV decoder. The single view decoder is the standard decoder. The extra view decoder is the next model in the range and it has the ability to record programs while you are watching other programs and it gives you the functionality of being able to watch two or more channels at the same time. The PVR decoder allows one household with multiple TV’s to watch a minimum of two channels at the same time. The DSTV explora decoder is the latest model. It has a lot of additional space so that you do not have to fight with other members of your household about what shows to delete before you can record more, plus it has other features that just improve your viewing pleasure. Therefore it is very important that you find an accredited satellite / Ellies decoder installer in the Pretoria to do your installation. 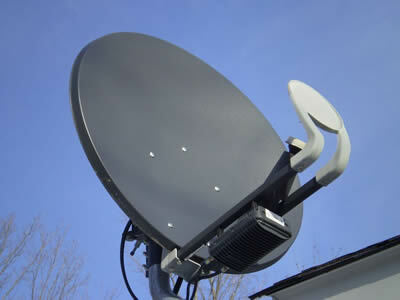 Find a reputable company in the Pretoria area that has experience with dstv satellite dish installations. 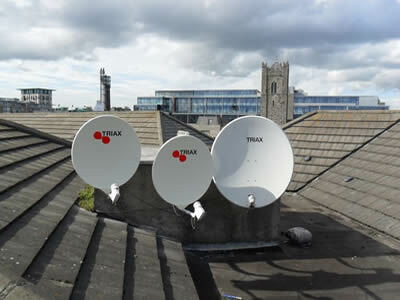 Ask the technician or satellite installer about prices of satellite dishes. 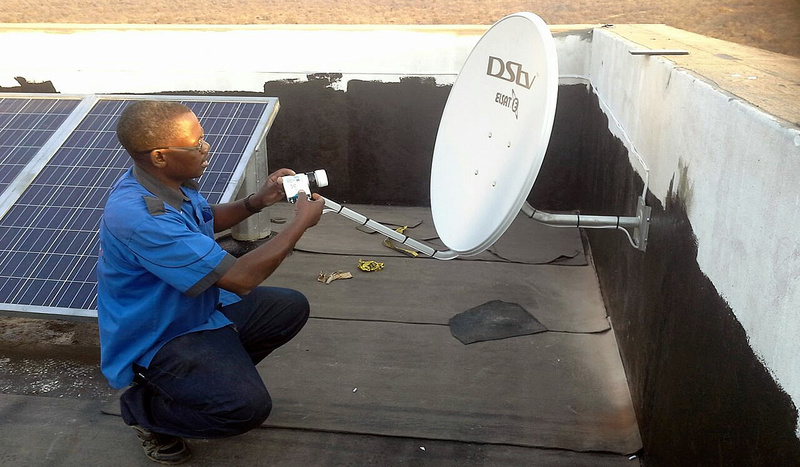 Many households in the Pretoria area still have a combination of normal terrestrial TV and dstv, therefore the accredited satellite technician / Ellis installer must have knowledge on both dstv install side and the setup and tune of a TV aerial or antenna. 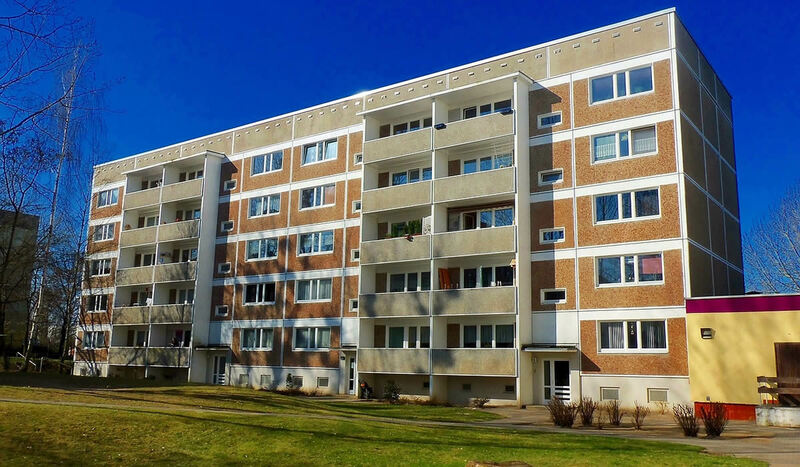 One of the most important parts of your installation is the LNB, as this is where most of the problems occur when you want to watch a specific channel. 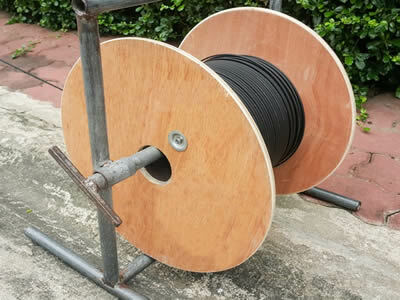 LNB stands for low noise block, it is a part of the actual dish that is connected to the cables that run to your decoder, if the connections and alignment or realignment are not done correctly at the time of installation then you could face a lot of problems while trying to watch tv. 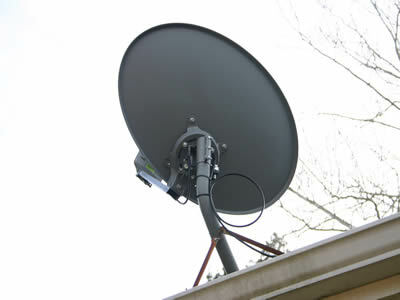 REPAIRS: All problems concerning your satellite dish, tv aerial / antenna, low signal, no channels or any other errors, get in touch. 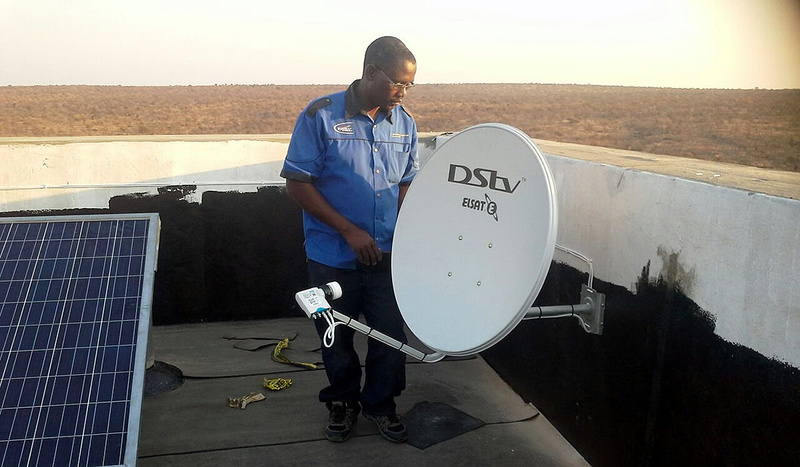 Dynamic Dish Installations are the number one trained dstv / Ellies repair and tv troubleshooting specialists in Pretoria. Let us help you with your dstv system repairs, diagnoses, maintenance or replacement.